The SGA Student Senate convened in AU 326 at 6:30pm. Roll was taken, quorum was reached. There was no additions to the agenda. Minutes stand read and approved for the previous meeting. Dr.Ross and Caroline spoke about student affairs/ PULSE and their jobs. Discussion and presentations convened. There were no students to address ideas or concerns.  Two announcements: Butler Student Ambassador auditions and Information session with representatives from senate. Senators spoke on different events for the week. Vote on Resolution 1718-07. George Somers (Fraternity 1) motioned to suspend reading, seconded by Stephanie Nahhas (sorority 2). Ali thompson (COPHS 1) motioned to vote, Lowry Reuter (Ross 2) seconded. None opposed, motion carries. Voted on Resolution 1718-05. Nick Bentz (JCA 1) motion to suspend reading, Joe Killion (LAS 1) second. Motion to vote with no opposition. Olivia Jacobs stands as JCA Senator. Voted on Resolution 1718-06. Annie Keirn motioned to suspend reading, Lowry Reuter seconded. George Somers (Fraternity 1) motioned to vote, seconded. Vote carries with no opposition. Voted on Resolution 1718-04. Taylor Dickerson (RESCO 1) motion to suspend, seconded. Carly Donahue suggest to change appendix A , 1D. Ad Hoc committee was created to address concerns. Tabled until next week. Tory Combs, Taylor Dickerson, Ali Thompson, Marissa Klingler, for ad hoc committee for creating basic concern survey. Neil Reinke, Carly Donahue, Ali Thompson, Joe Killion, for ad hoc committee for proxy resolutions edits. There were no Executive officer report. Becky Rhodes spoke for Executive staff report. Jesse Neader spoke for advisor report. Nick Bentz (JCA1) motion to end the meeting, seconded by Malin Peterson (COE 1) Meeting adjourned.